What's up RotoBallers. 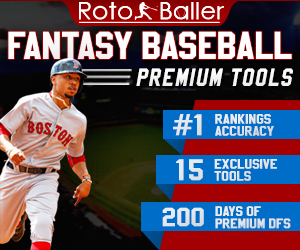 Today we are bringing you our top 600 fantasy baseball dynasty rankings for the 2018 MLB season. Dynasty leagues, or keeper formats, are becoming more and more popular in the fantasy sports landscape. For those of you who are playing in dynasty formats, or are interested in long-term valuations of fantasy players, this is a good list for you. 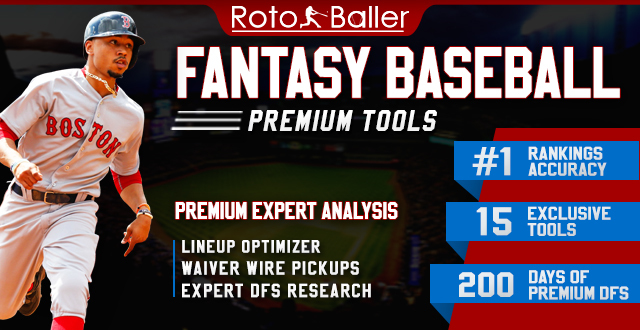 When adjusting rankings for dynasty leagues, we factor in the long-term outlook and fantasy potential of each player. 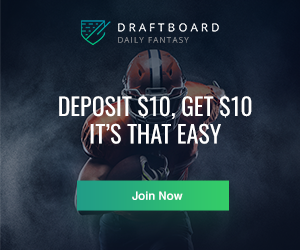 This can result in younger players being ranked higher than they would be in standard leagues, even if they are unproven fantasy commodities. Although we always play to win this year, we constantly need to build for the future in dynasty formats. The below rankings we will give you our take on the expected fantasy production over the next few years. Be on the lookout over the next few days for in-depth dynasty rankings analysis columns, breaking down each position one at a time. 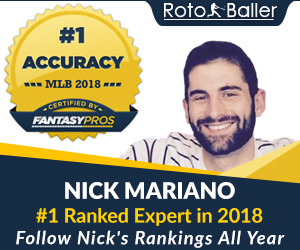 You can also check our our Fantasy Baseball Rankings Wizard, which has the deepest and most robust set of rankings in the industry. 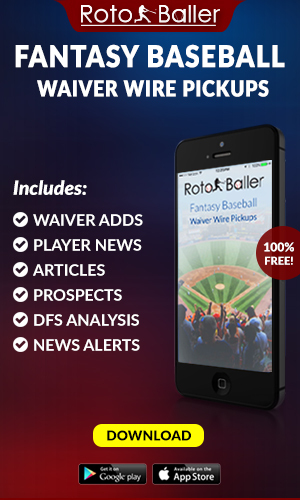 You can easily filter, sort, and export all sorts of rankings for mixed leagues, points leagues, AL/NL only leagues, top prospects, dynasty prospects and more. It's all in one place, and all free!